All the newest Chrysler Jeep Dodge models can be found at Buhler Chrysler Jeep Dodge. The accommodating staff at Buhler Chrysler Jeep Dodge are happy to help the community of Red Bank and would like to have the opportunity to help you find your dream car. Red Bank is a borough in Monmouth County, New Jersey, and it was incorporated in 1908. Red Bank was originally formed as a town on March 17, 1870. Before Red Bank was settled and formed, the area was inhabited by the Lenape Native Americans. During the 20th century, Red Bank was a strong cultural, economic, and political center in Monmouth County. For car shoppers in the Red Bank area, we can assist you in finding the right new or used car to meet your needs right from our online site. For daily commutes or long road trips, Buhler Chrysler Jeep Dodge is sure to have something in stock to meet your goals. Shopping for a used car in New Jersey? Buhler Chrysler Jeep Dodge is the only place you'll need to visit. With a wide selection of affordable, high-quality vehicles, we are certain that we can find a used car that suits your tastes. Getting a car loan can seem intimidating, but Buhler Chrysler Jeep Dodge wants to make getting an affordable rate a reality. With friendly qualified professionals on hand to assist you, we at Buhler Chrysler Jeep Dodge can get you a loan that fits your budget without the frustration. When we receive the application, we'll look it over and one of our friendly staff will contact you as soon as possible. Buhler Chrysler Jeep Dodge's Chrysler Jeep Dodge car repair center located near Red Bank New Jersey has the resources to insure your car runs as if you'd just bought it. 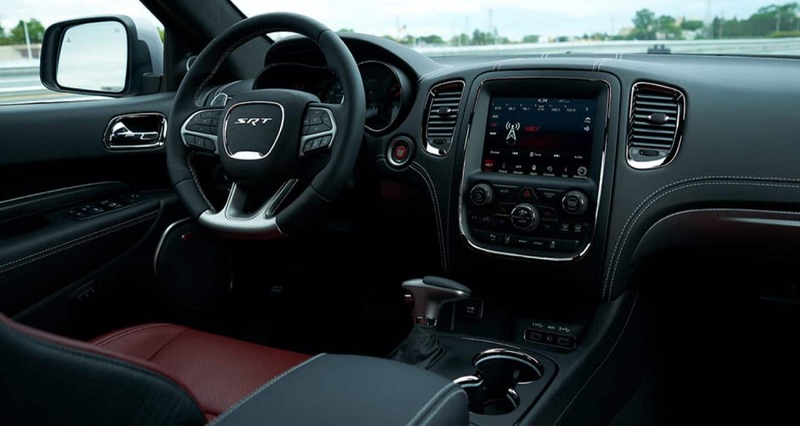 All the parts and resources you need to keep your Chrysler Jeep Dodge vehicle in top condition can also be found at Buhler Chrysler Jeep Dodge's repair center. Arrange for a service appointment today.